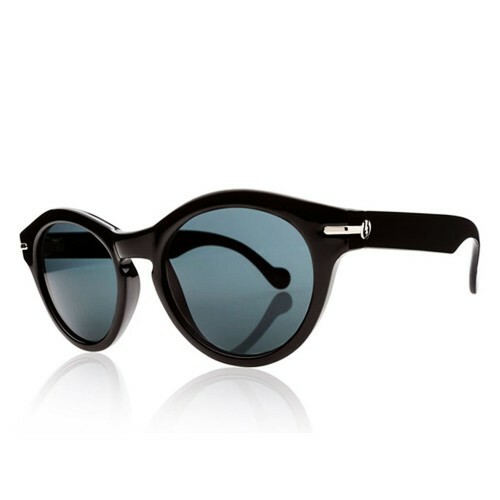 For that sleek and slenderizing look, try the Electric Detroit Sunglasses. They'll crack you down with its glistening and charming style. So smart looking and elegant, making it a veritable treat for the eyes.